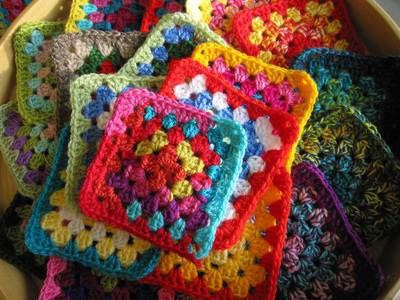 Do you have a crochet exhibition or show to promote to crochet fans in Sydney? Are you a craft shop wanting to promote your new yarn supplies? Advertise with us so you'll reach the perfect audience. Our Facebook Page has over 4 000 likes and growing everyday and our very active Facebook Group has nearly 2 000 members who are absolutely addicted to all things crochet! One sponsored post of either our Page or Group (your choice!). Quick upload within 48 hours. Two Sponsored posts, one on the page and one in the group. Facebook Boost tailored to your city. Posts are pinned/marked as announcement. Please note: Due to our business providing Crochet Classes we are unable to advertise competing crochet classes or social crochet meetups. Where did you hear about Sydney Crochet Club?